Ab workout belts have been around for quite a long time. Not everyone is sold on their effectiveness, but keep buying them anyway. 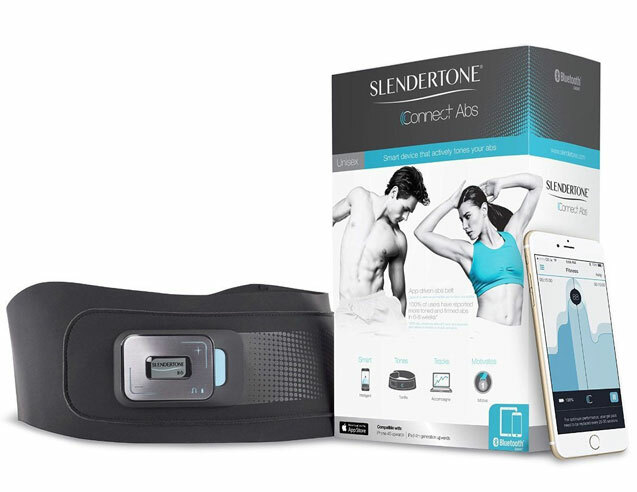 The Slendertone Connect Abs is not your average workout belt. 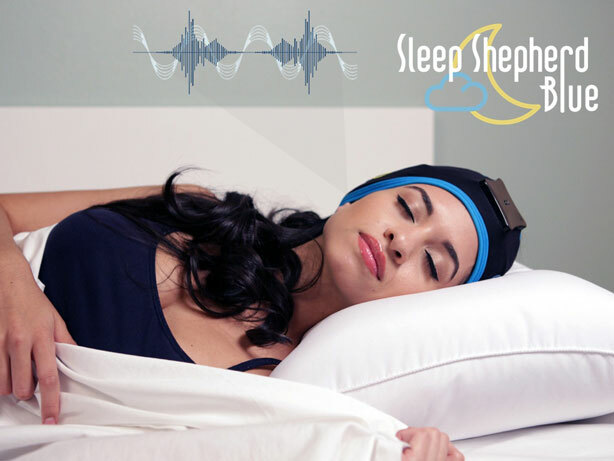 It is an app-enabled wearable device that aims to tone your core muscles. You can control the intensity of each session from your smartphone. Users can turn their belt on and customize workouts from their smartphone. The companion app provides you with toning alerts and tracks your progress. The belt is available for waist sizes 24″ to 42″. Costs under $230 at this time.